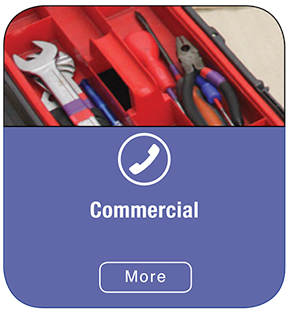 If you require cost effective, reliable heating and plumbing engineers then look no further. 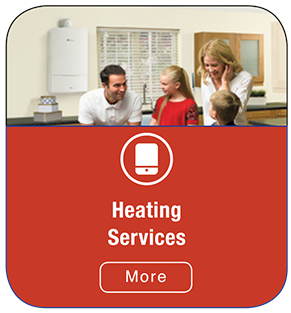 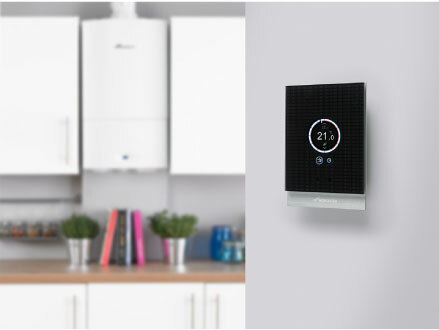 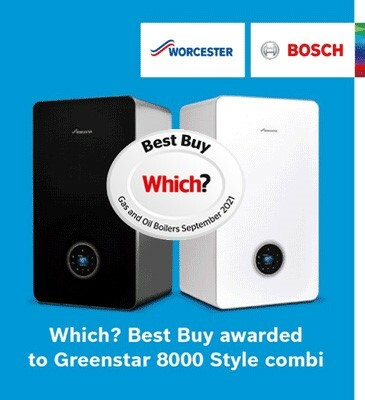 We cater to all domestic and business customers central heating systems, gas, oil services and plumbing requirements. 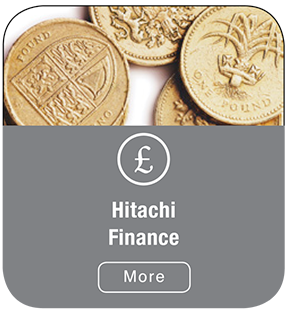 We have the knowledge and expertise needed to ensure that you receive nothing but the best service. 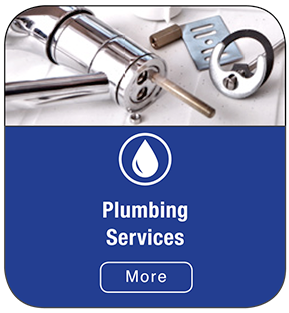 Our reputation has been developed through hard work and reliability which is why we are one of the area's number one choices for plumbing, gas & oil related work.